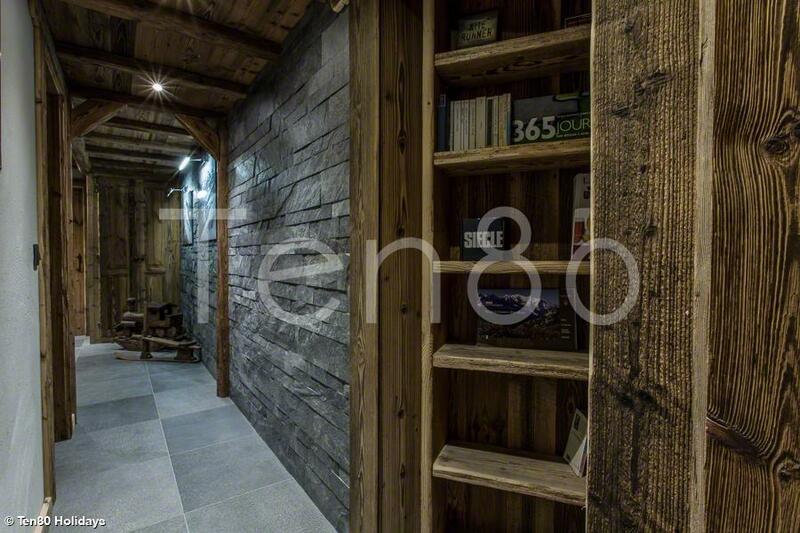 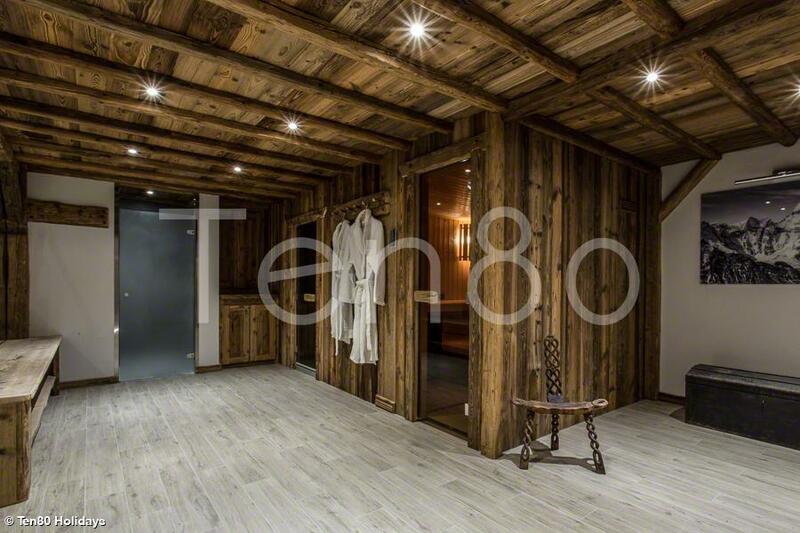 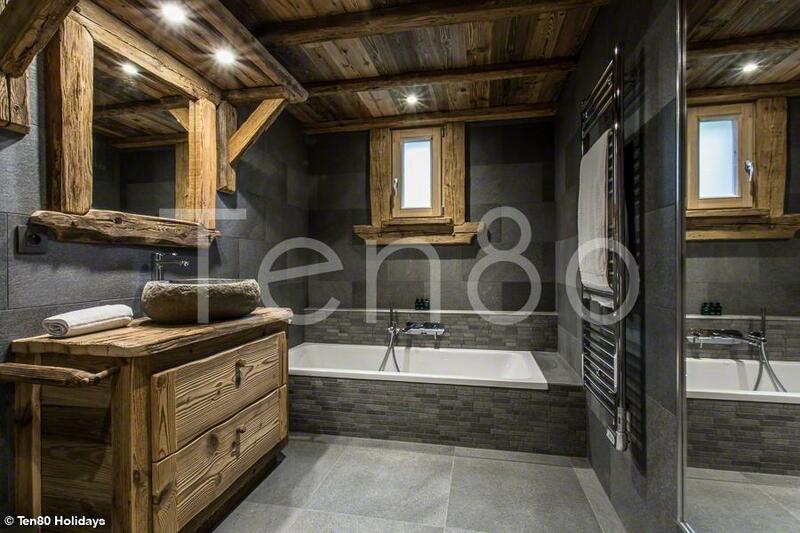 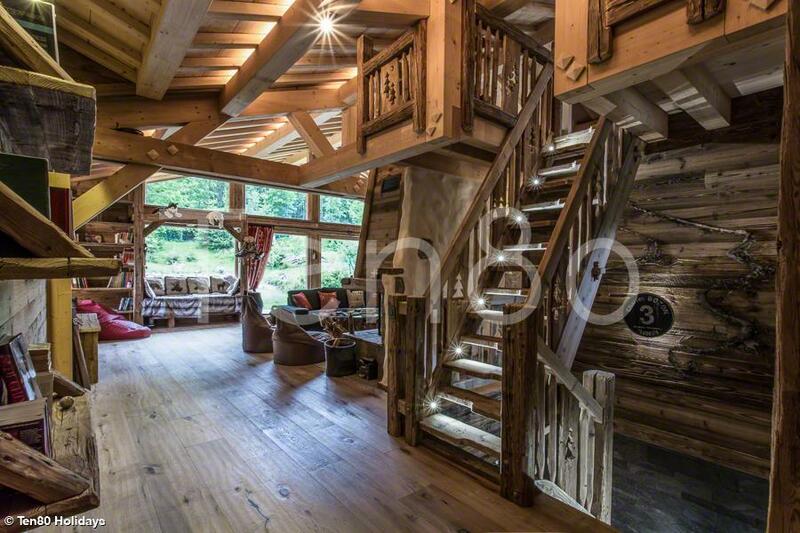 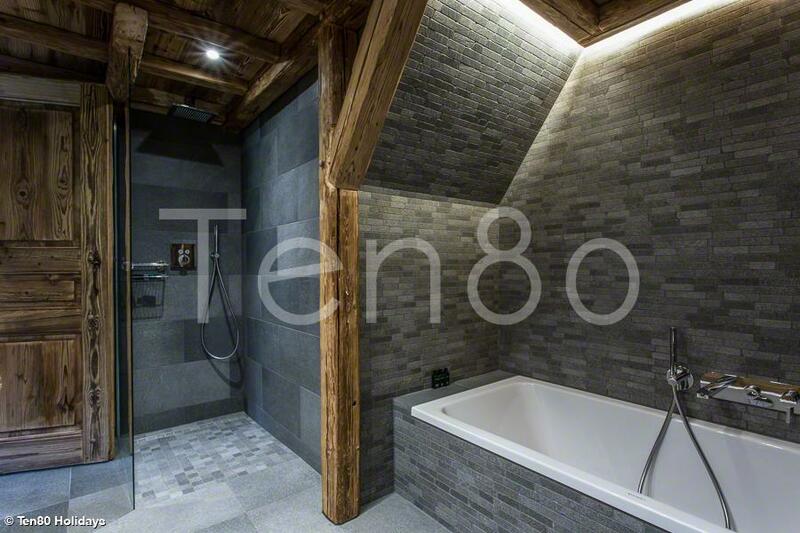 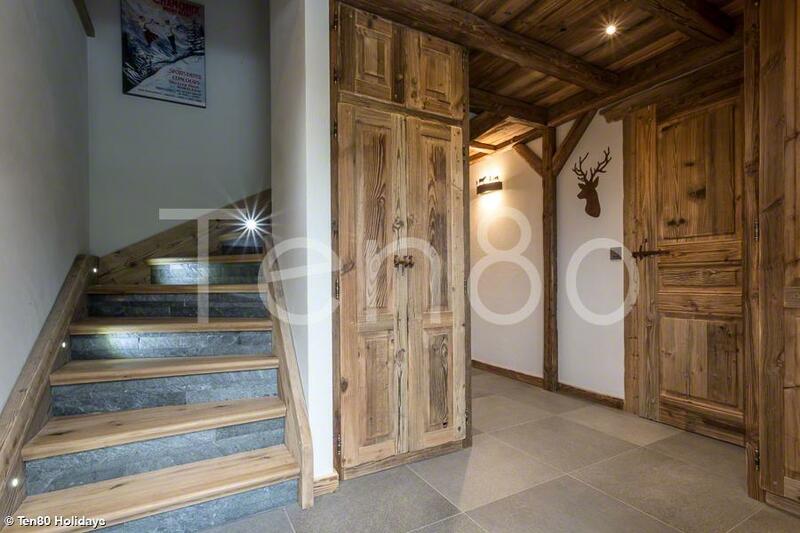 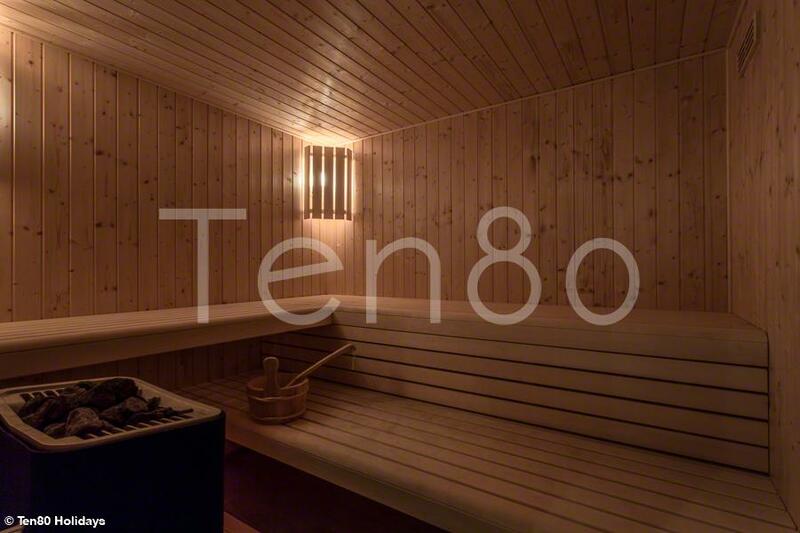 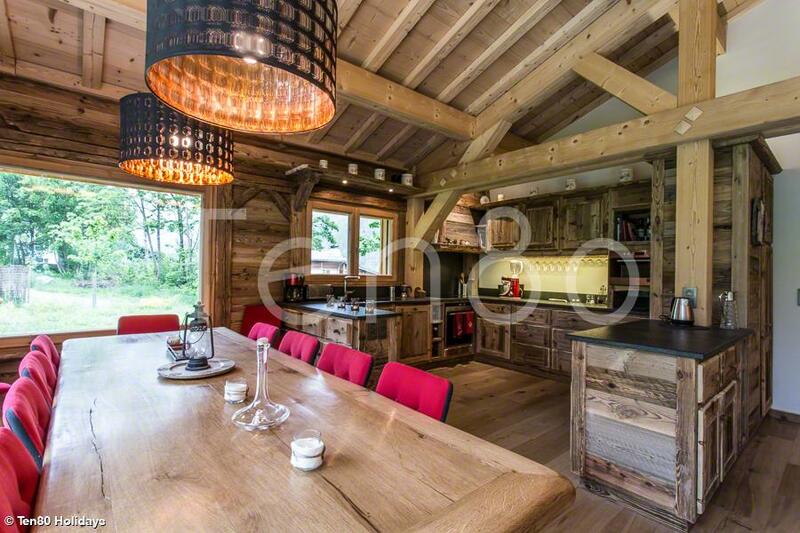 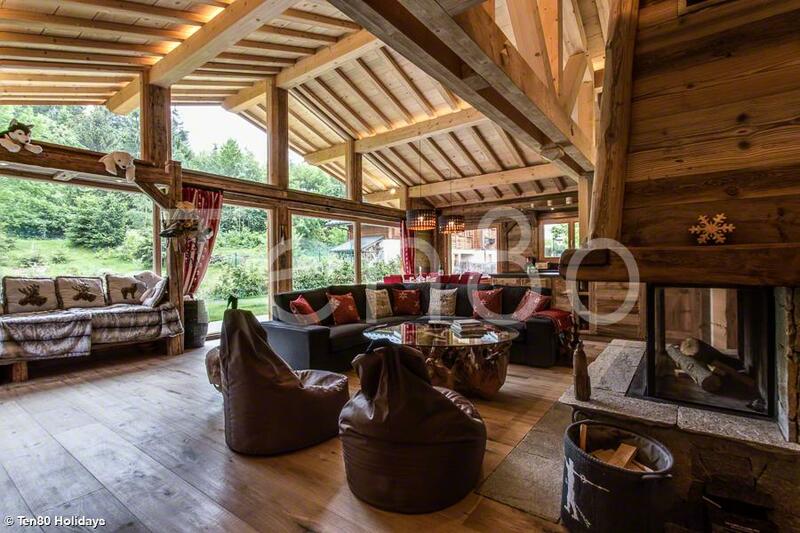 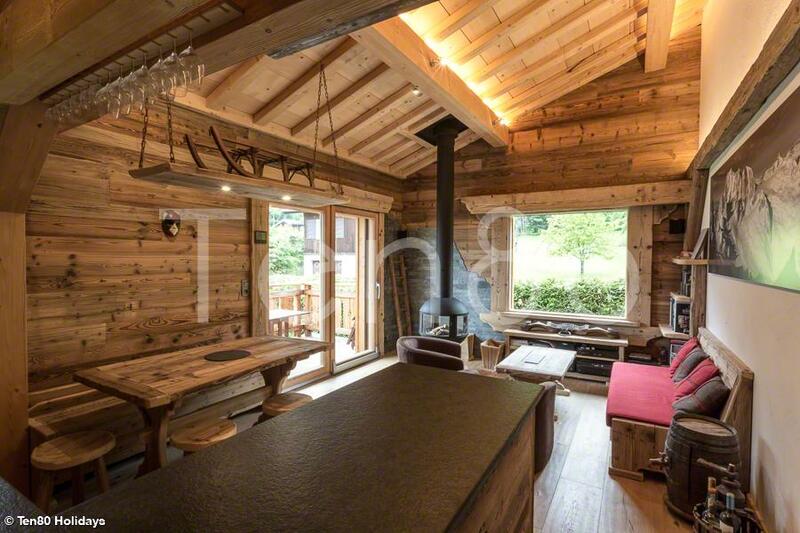 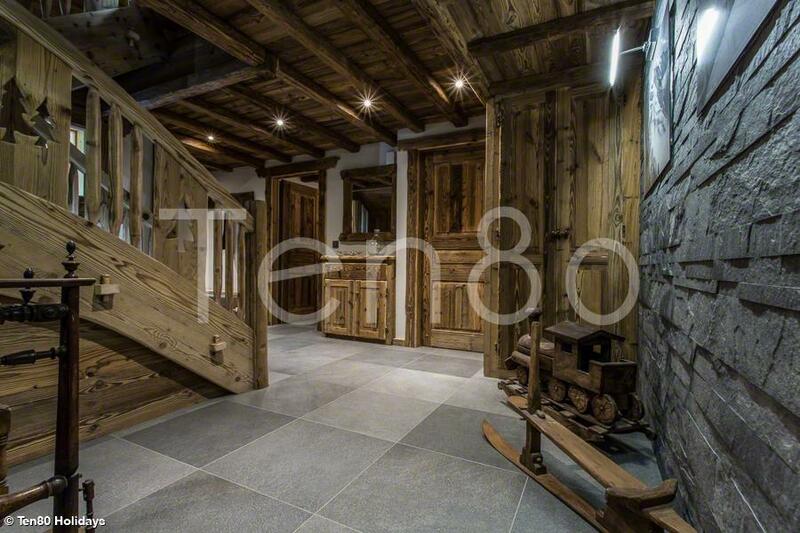 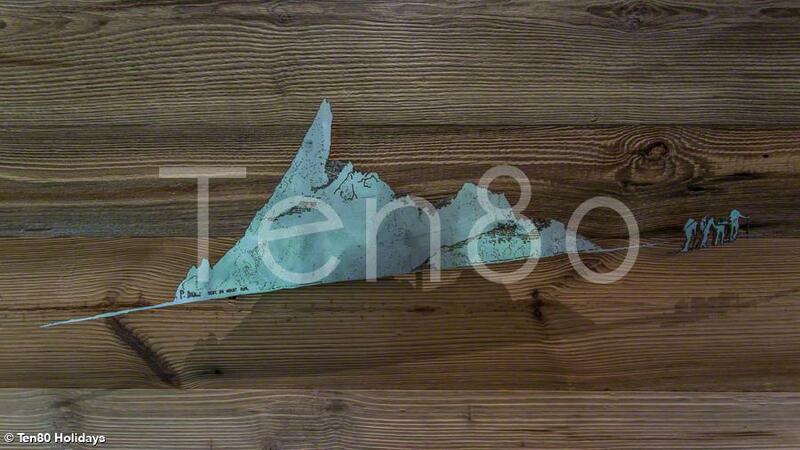 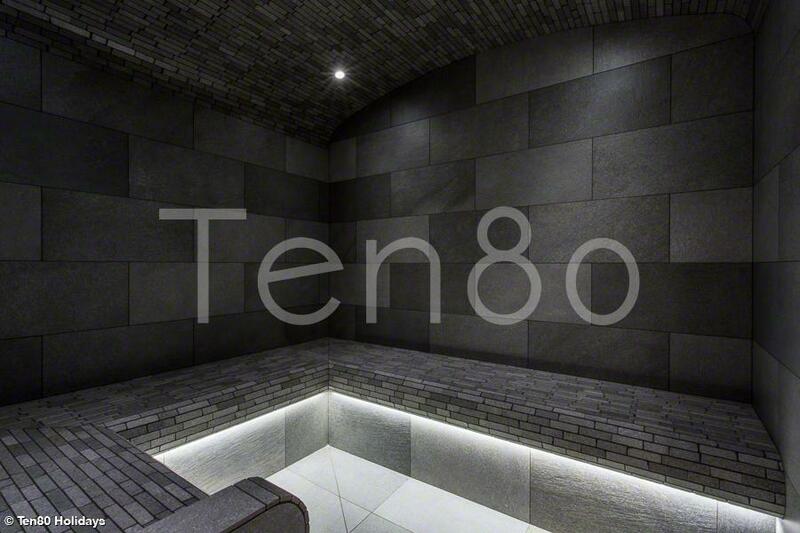 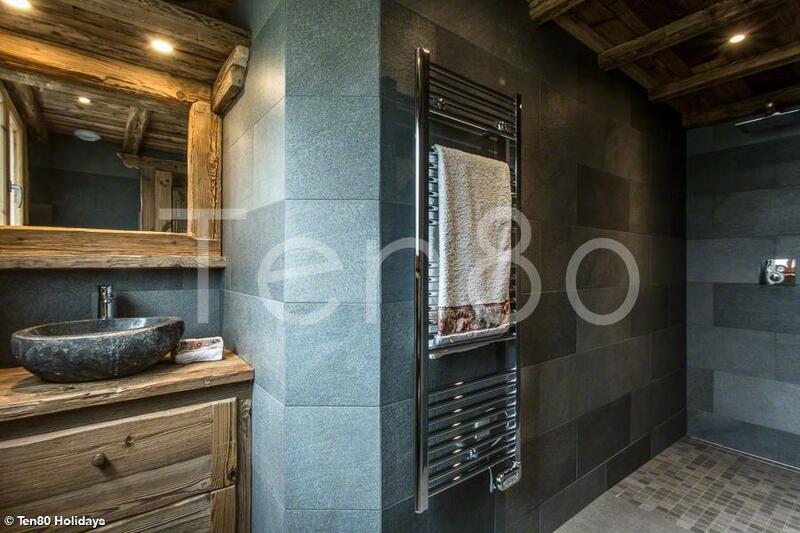 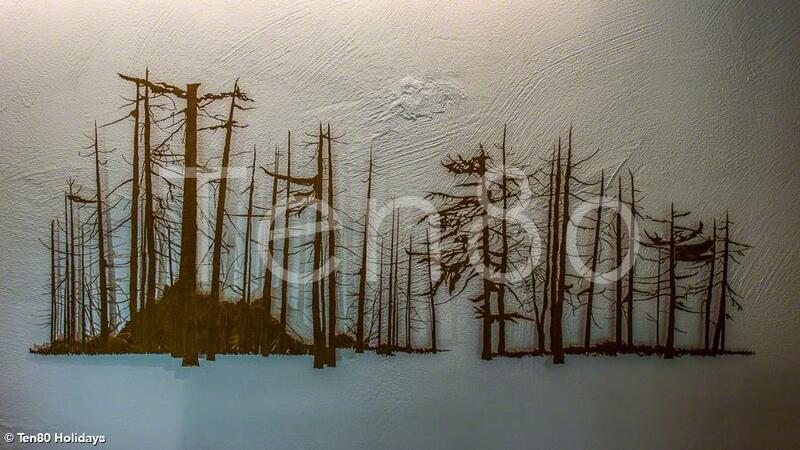 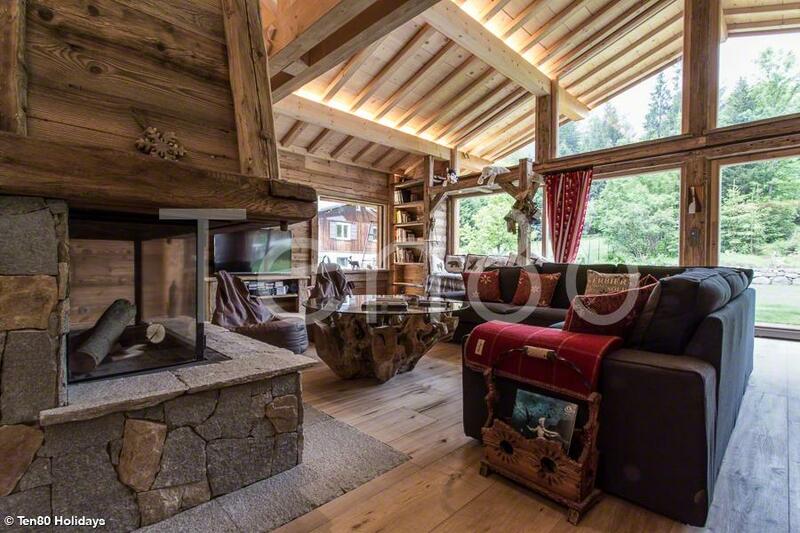 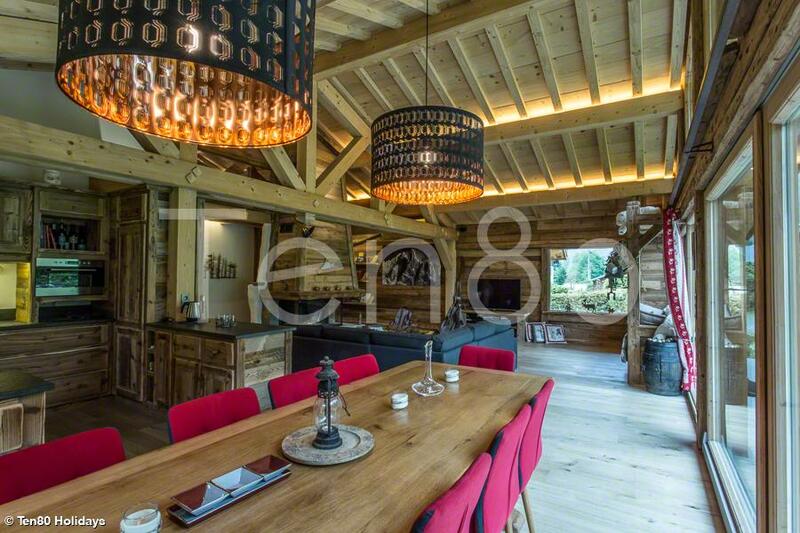 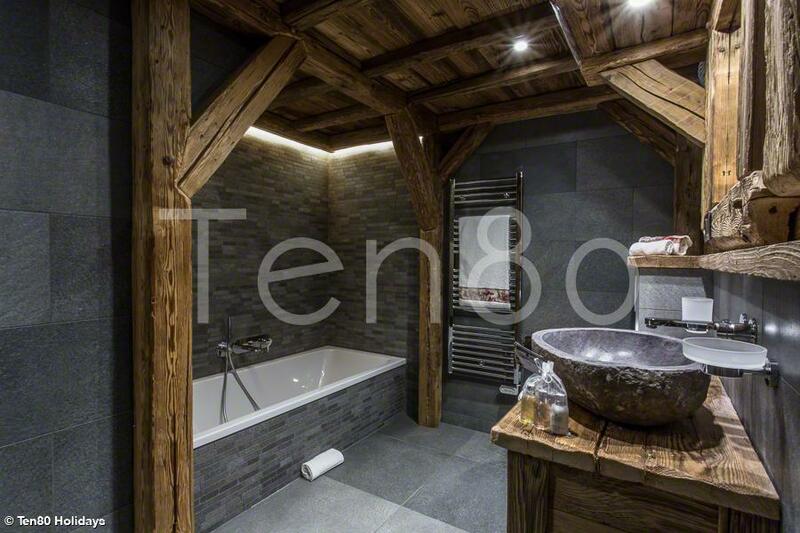 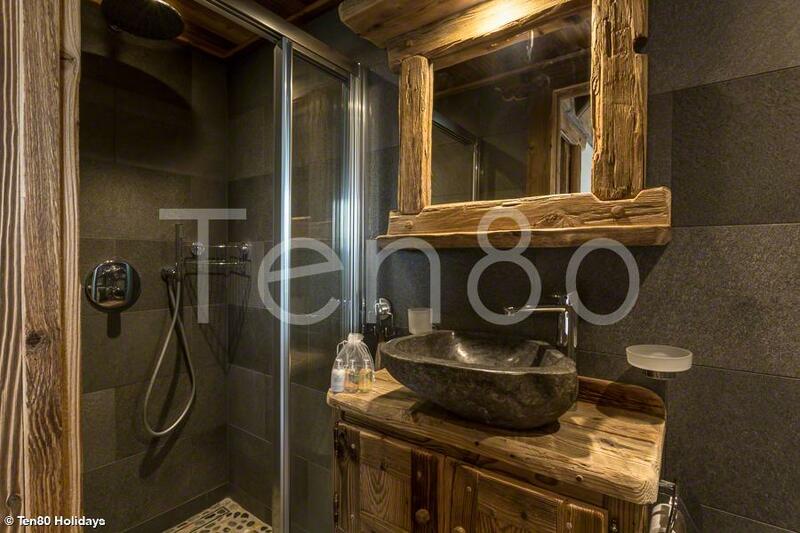 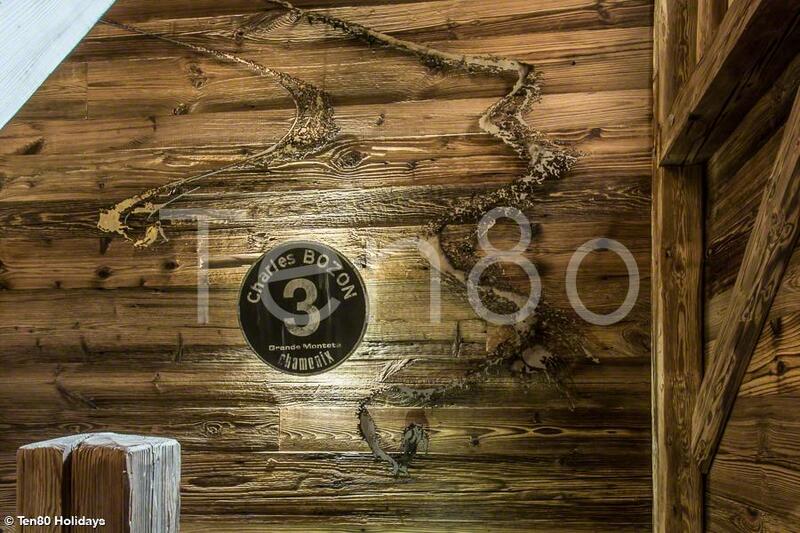 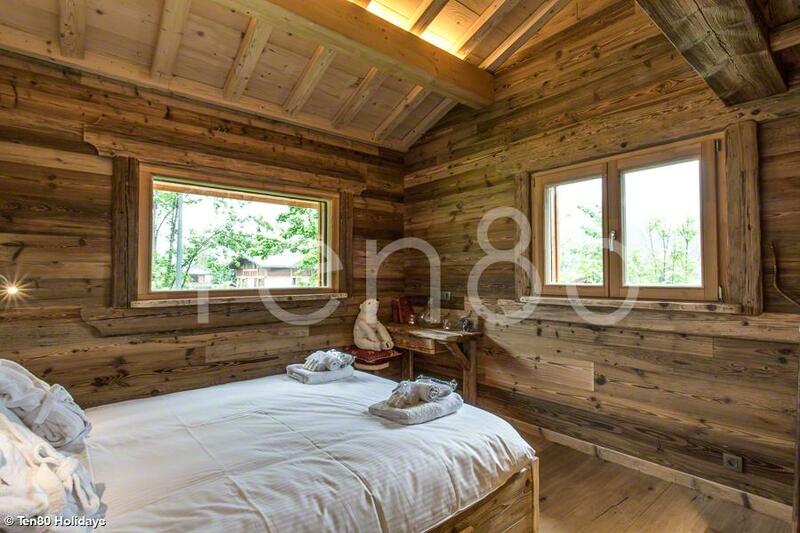 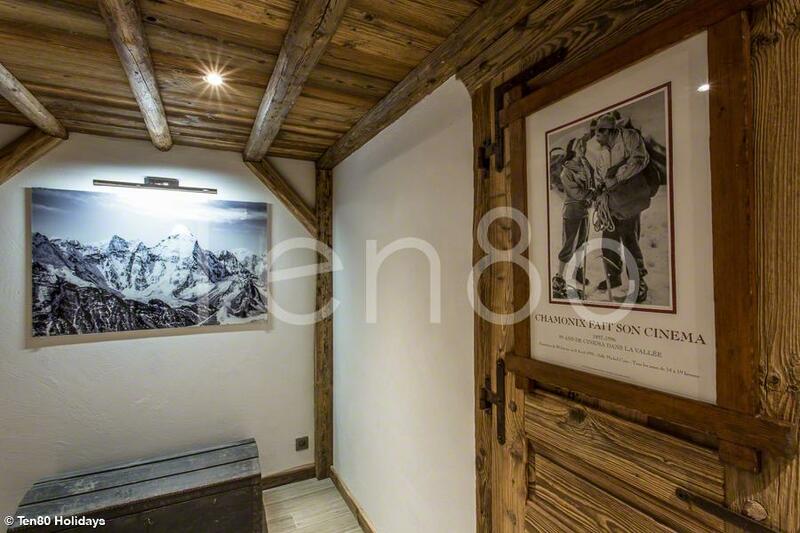 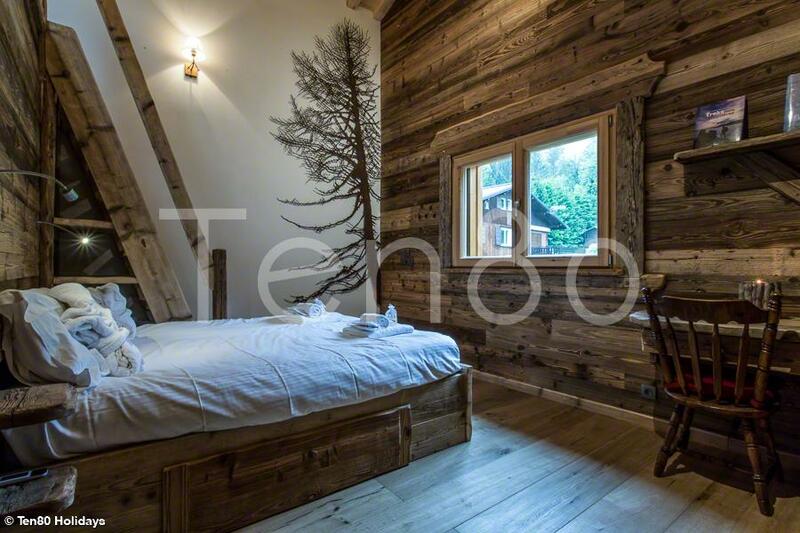 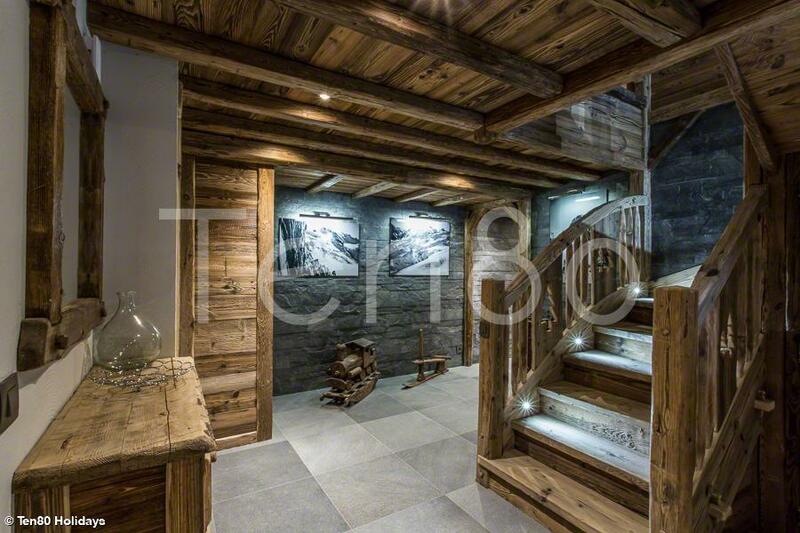 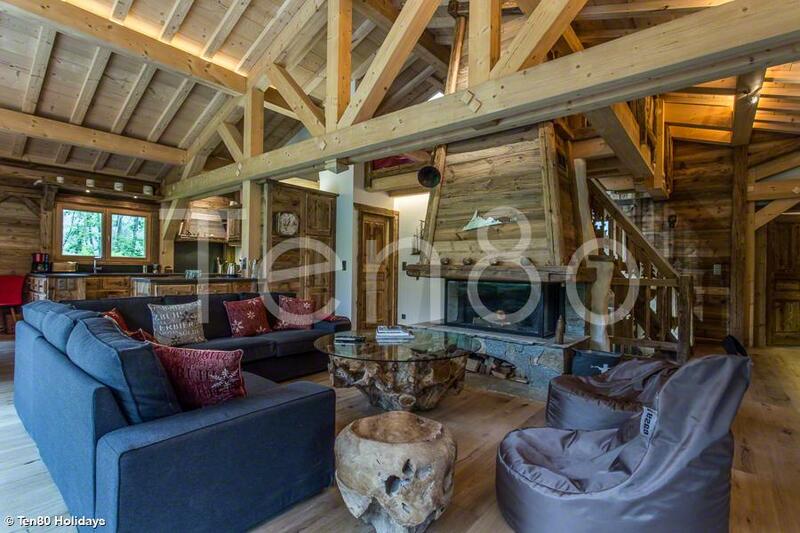 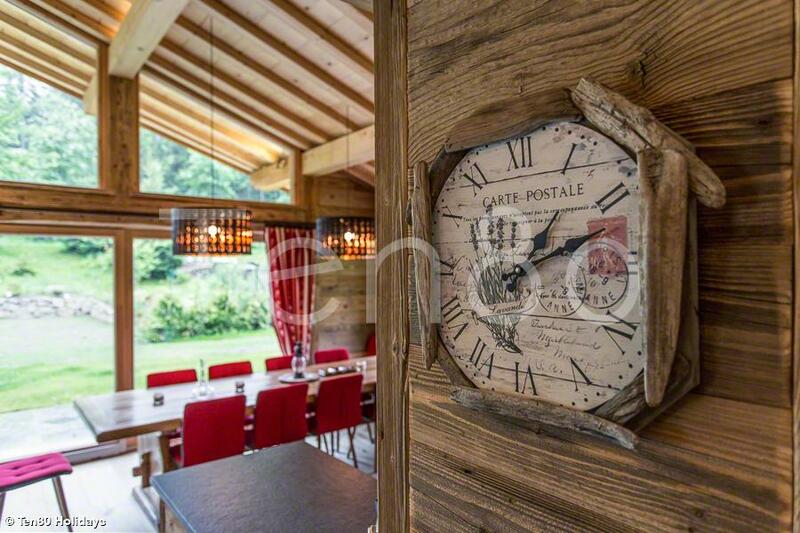 Simply stunning new chalet hand built by a master craftsman and its lovely annex chalet. 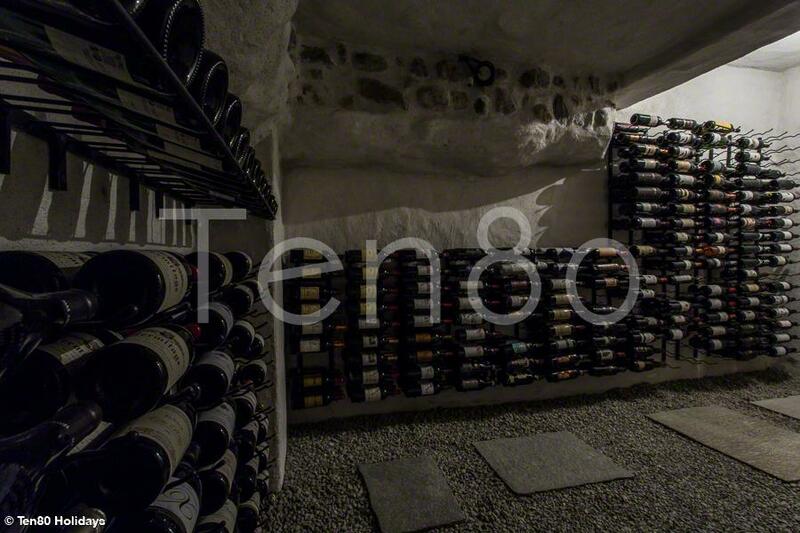 Dinner - A delicious 3-course meal prepared by a professional chef on 5 days per week with wines paired for each meal - Menu to be chosen by yourselves before arrival. 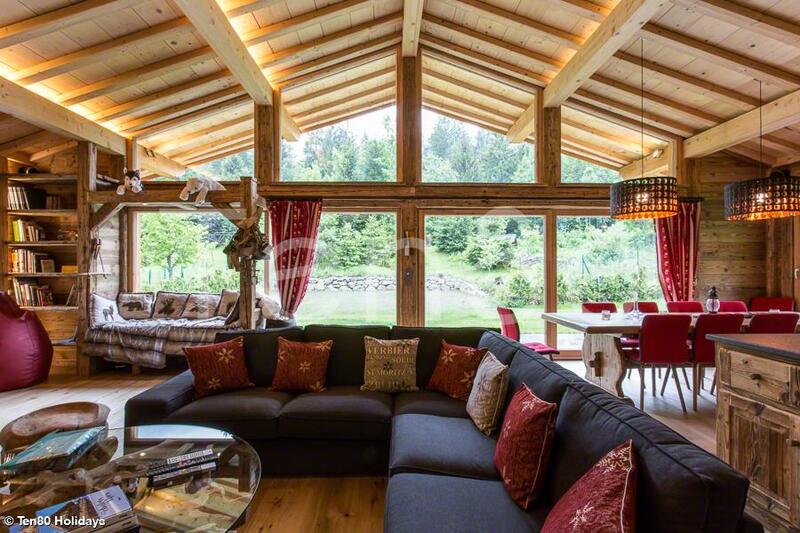 3 vans with driver available for airport transfers, and 2 vans with personal driver for the full week in the valley. 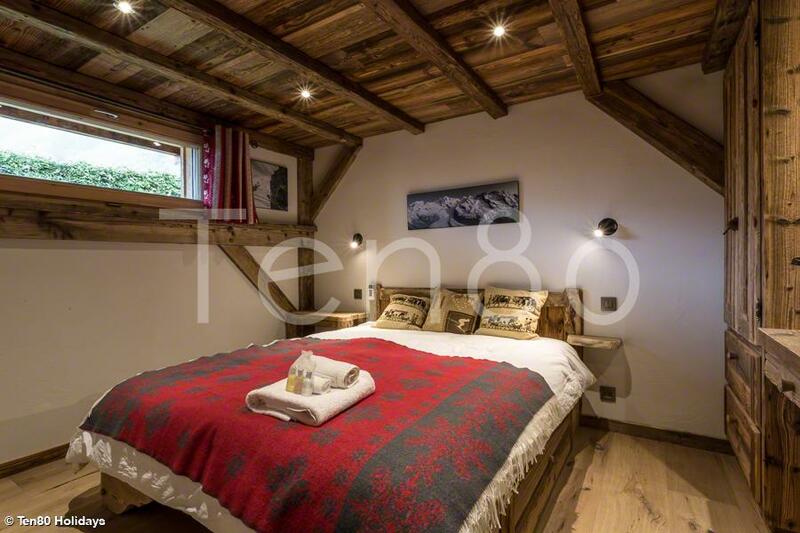 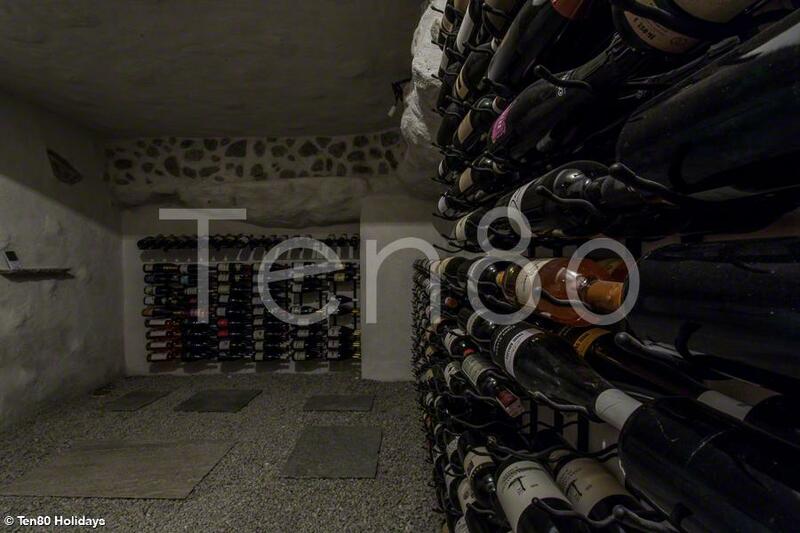 Includes one day trip to Courmayeur or Verbier (and back), and transport into town for the two nights out when the chef is not working. 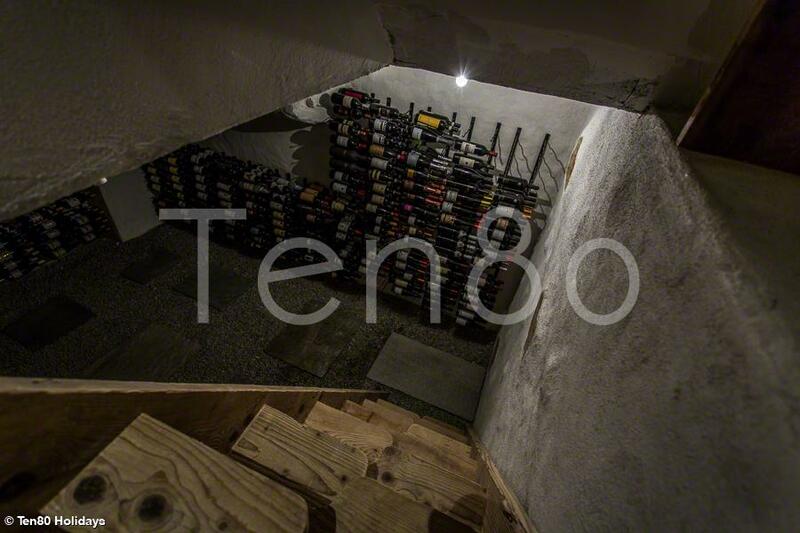 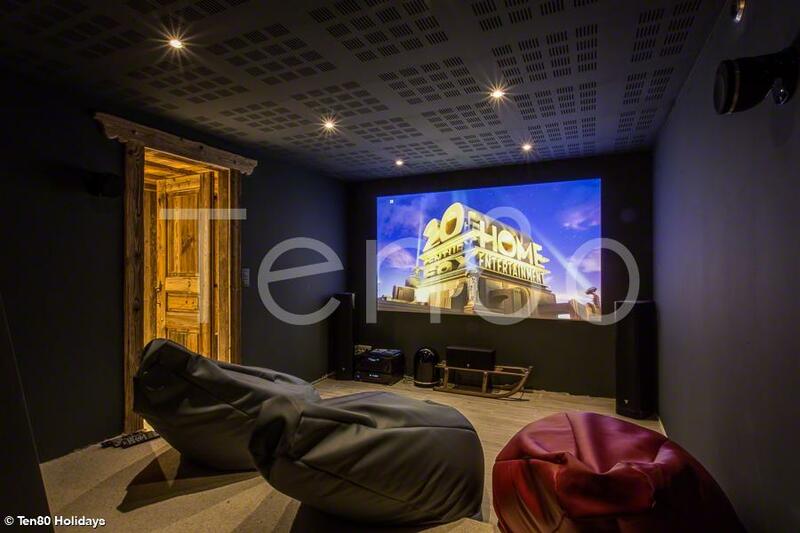 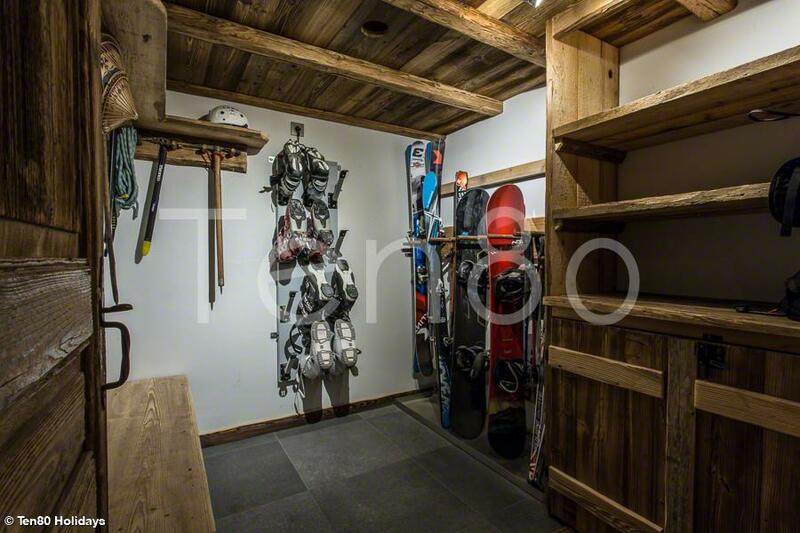 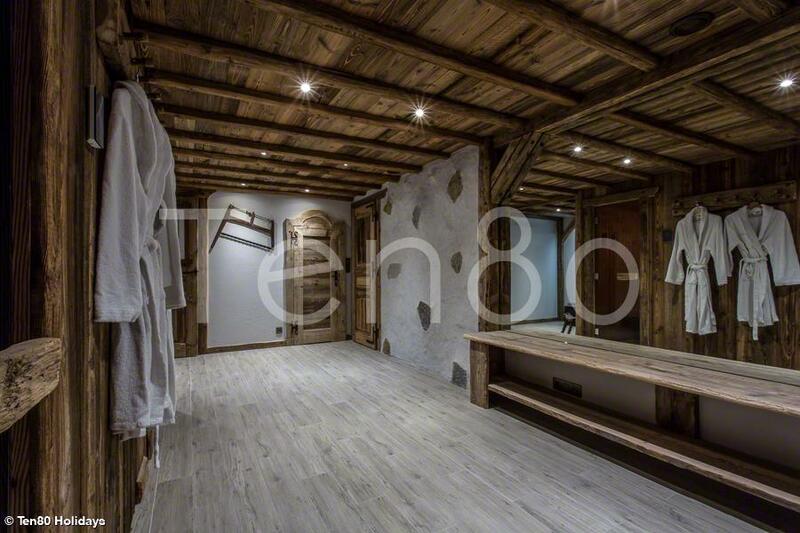 Main chalet: Entrance hall, spa area, including hammam, sauna, rainwater shower, chill out and massage area, Full HD projector games and cinema room, boot and ski room with heated racks, Bedroom 5 with 4 adult bunk beds, bathroom and separate toilet. 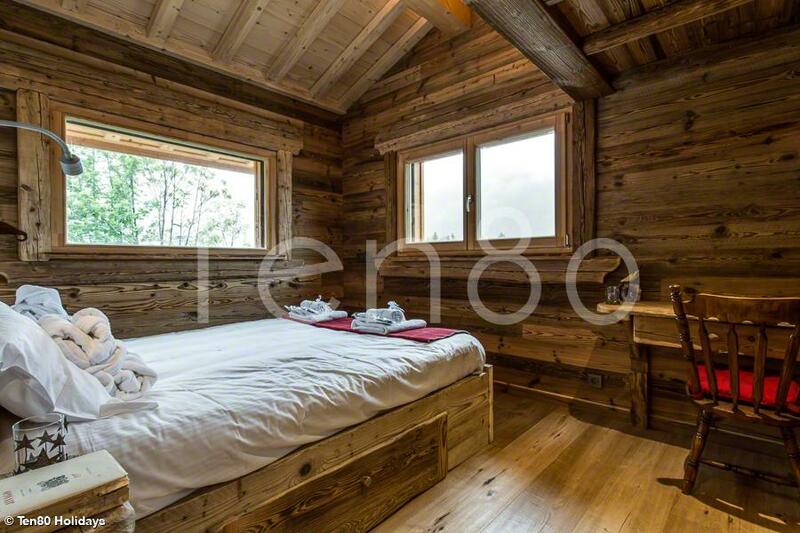 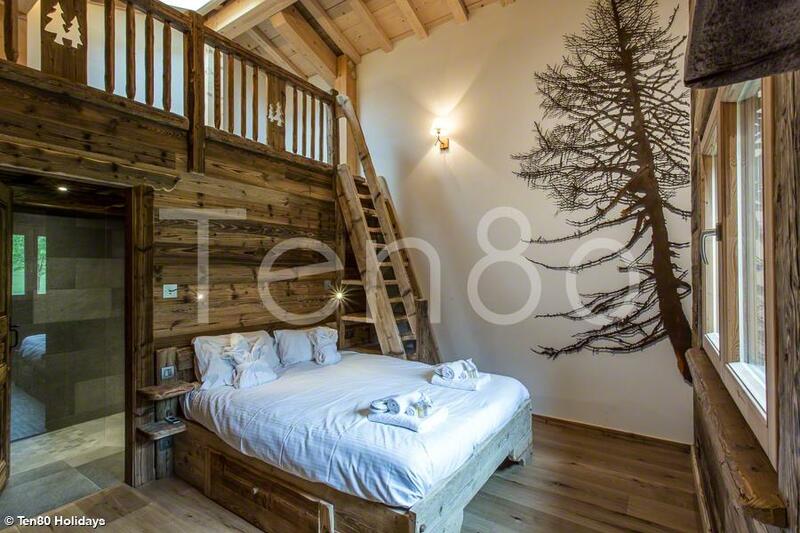 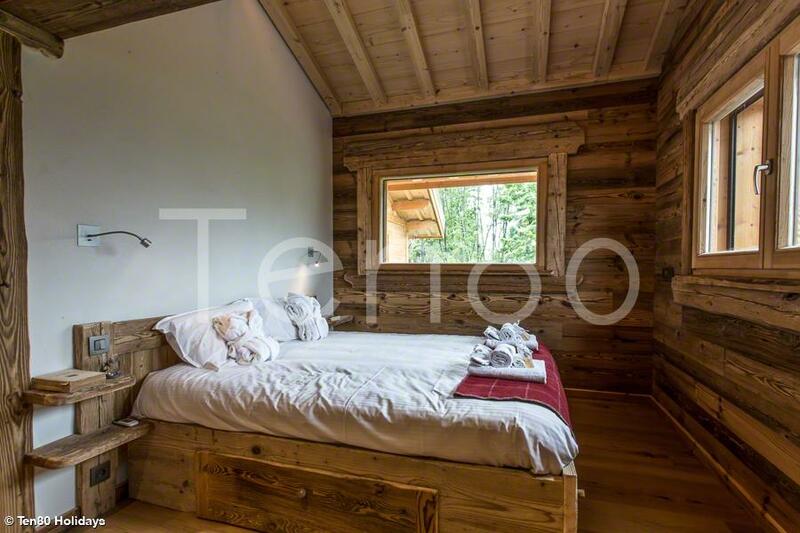 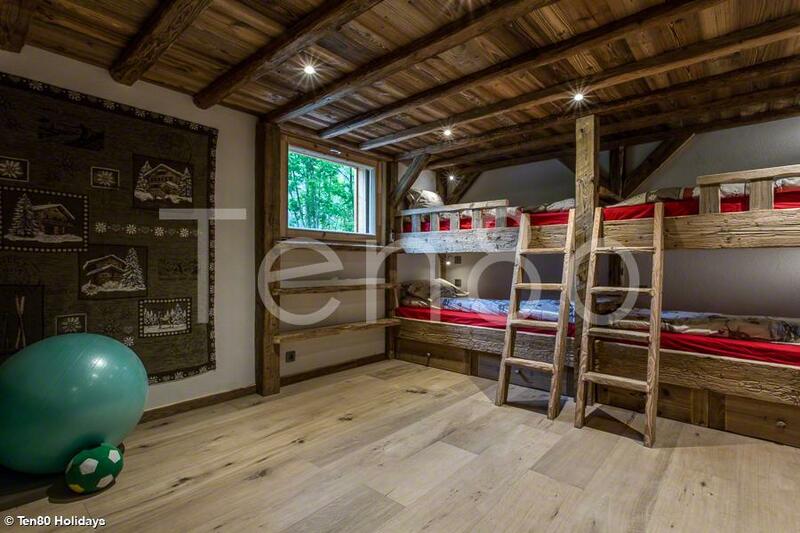 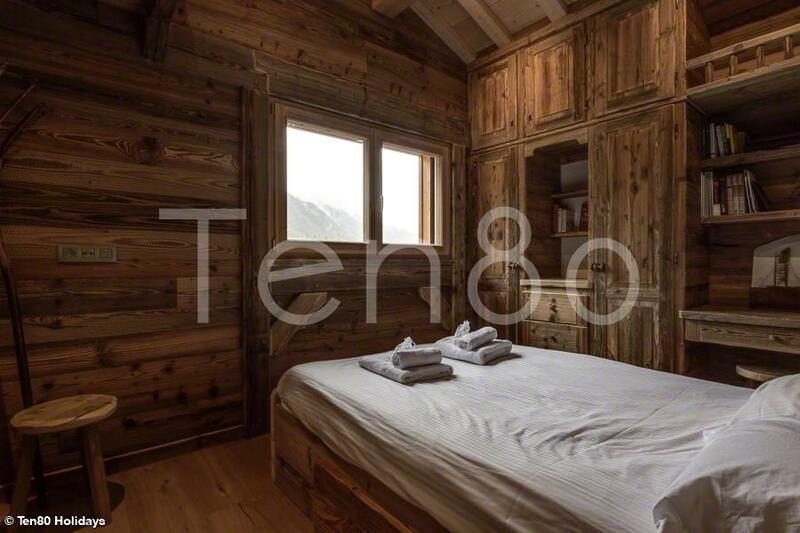 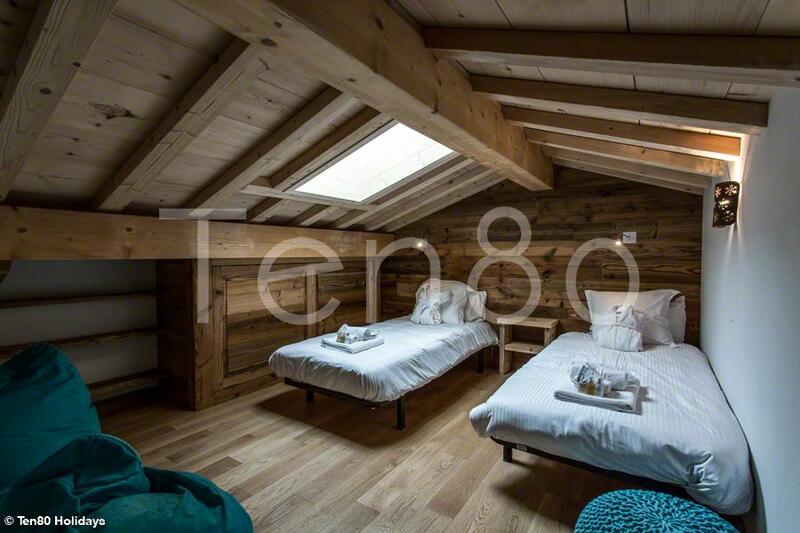 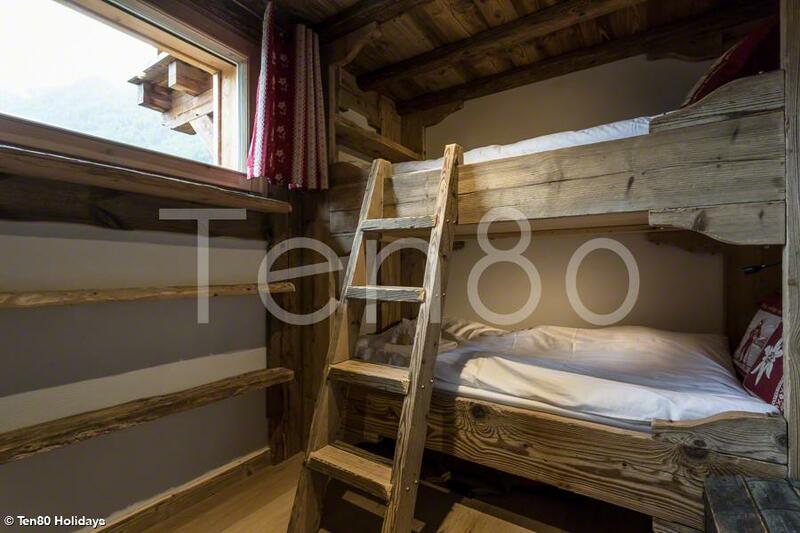 Small chalet: Entrance hall, bedroom 1 (2 bunkbeds), bedroom 2 (double) and large bathroom. 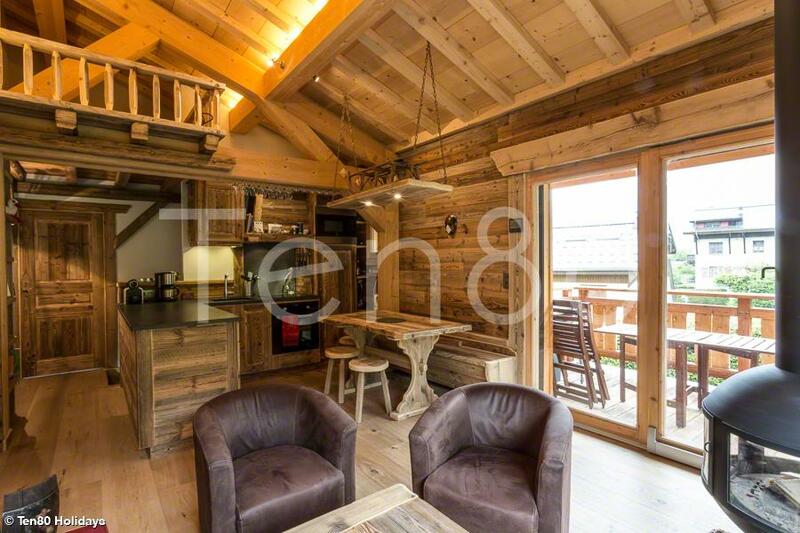 Small chalet: Open plan kitchen with small living area and dining table, Full Hd projector, bedroom 3 (double) with ensuite bathroom.